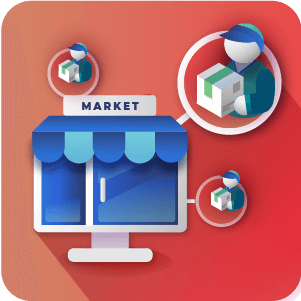 Magento CIM Extension integrates with Authorize.net CIM which provides the functionality for customers to save their credit card for use on future purchases, by creating and storing the customer profile on Authorize.Net secure servers. 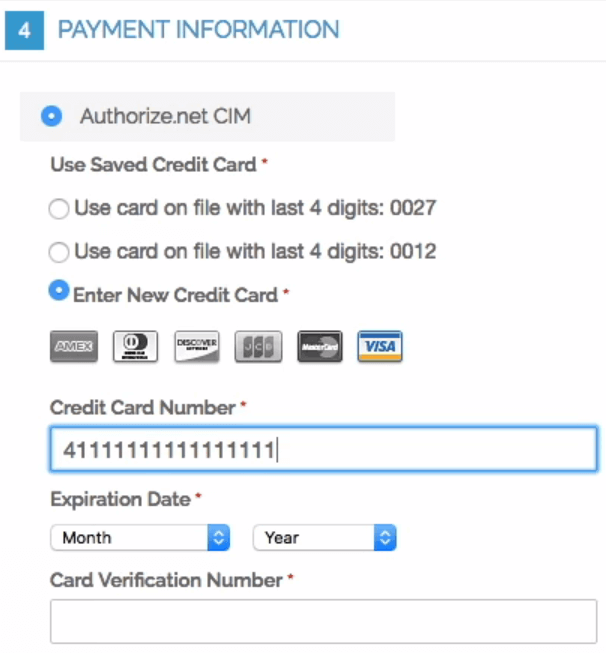 The Magento Authorize.net CIM extension gives returning customers the convenience of not needing to re-enter Credit Card information each time they make a purchase. 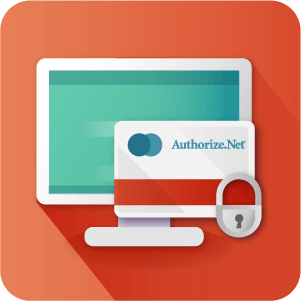 Magento Authorize.Net’s Customer Information Manager (CIM) allows you to create and save customer profiles and credit cards on Authorize.Net’s secure payment gateway servers for later use. This gives returning customers the convenience of not needing to re-enter payment information each time they purchase. 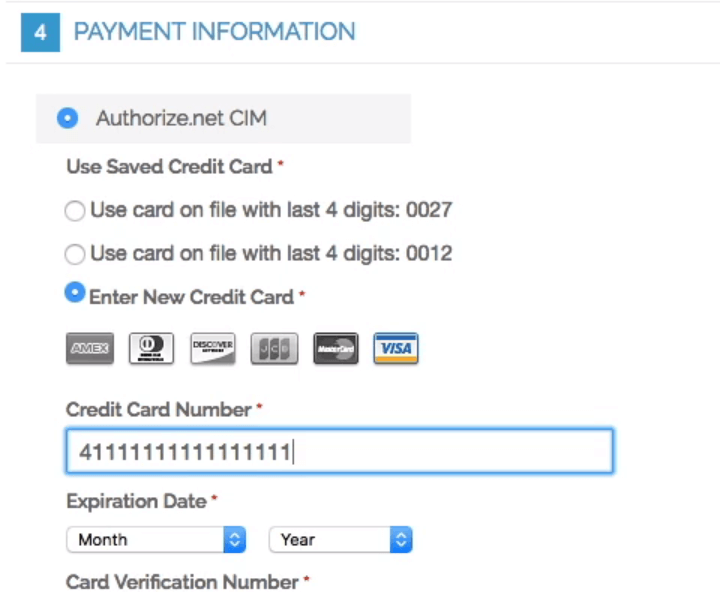 When a customer makes their first purchase using the Authorize.Net CIM payment gateway, they are given a form to enter credit card information. If customers choose to store the credit card information, the next time they make a purchase they can either enter a new card or choose the one they used previously. 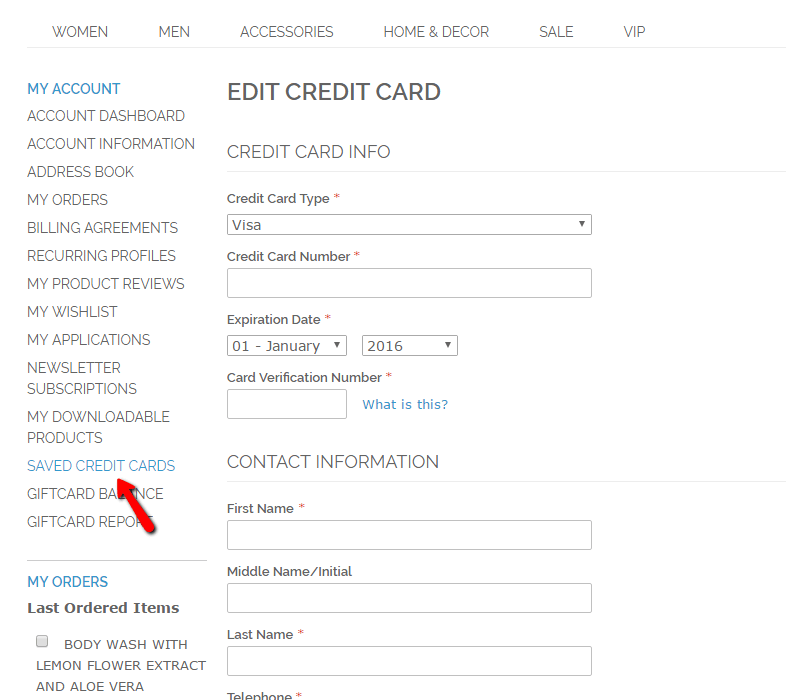 If customers no longer want to keep a credit card on file, there is a section added to 'My Account' where they can view, edit, and delete their stored credit cards. The True Edit Extension module provides the functionality to quickly edit any information in Magento® orders, without creating a duplicate order (the Magento® default). 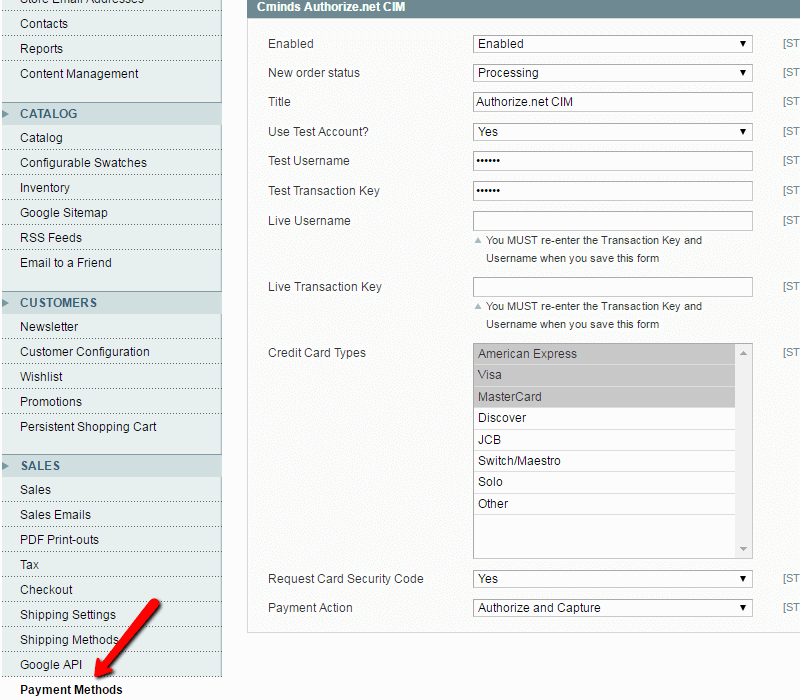 Authorize.net CIM – Authorize.Net CIM (Customer Information Manager) allows for credit card number and related information to be stored in the customer account. PCI compliant – Credit card information is not stored in your local server or store database. 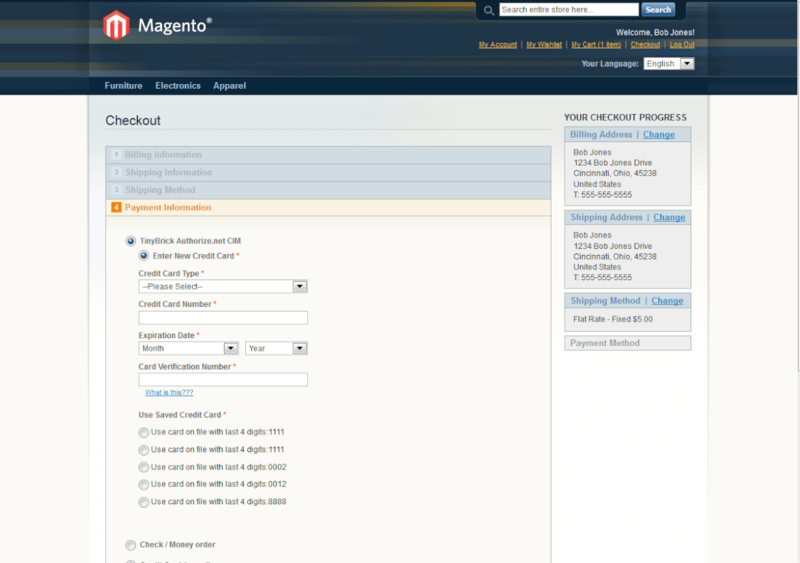 Only a “token” will be stored in your Magento’s database. 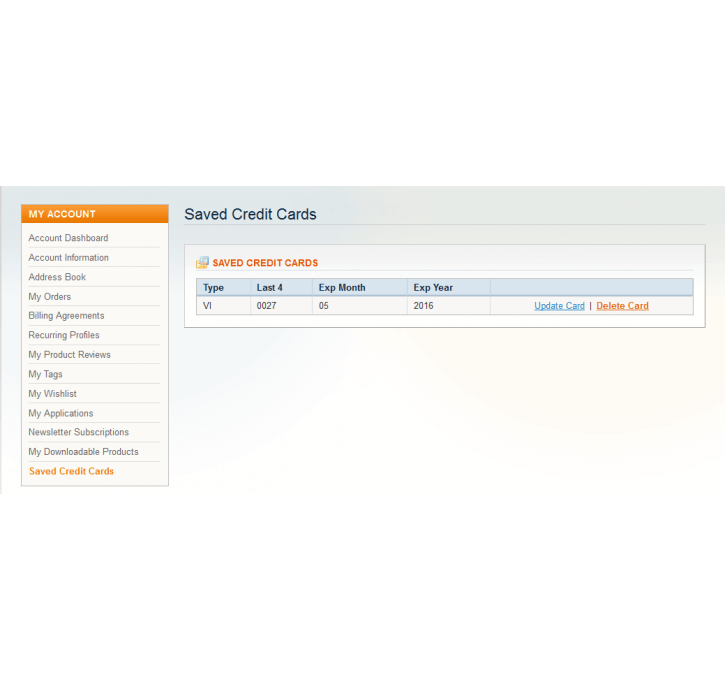 Save Credit Card – Customer can save credit card during checkout for quick use on future orders. 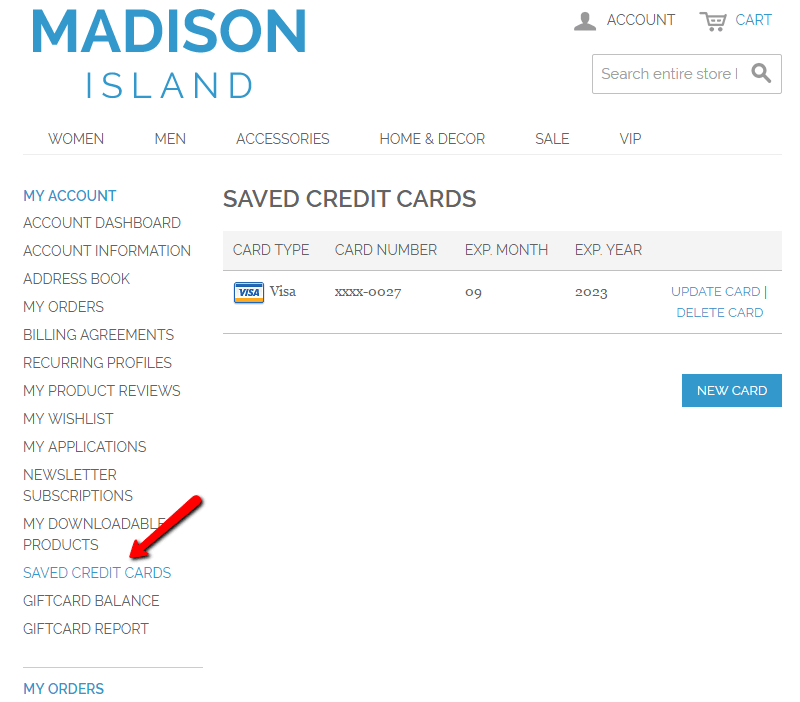 Credit Card Information – Customer has ability to add/edit/delete credit card information from their customer account page. This includes credit card number and credit card type. 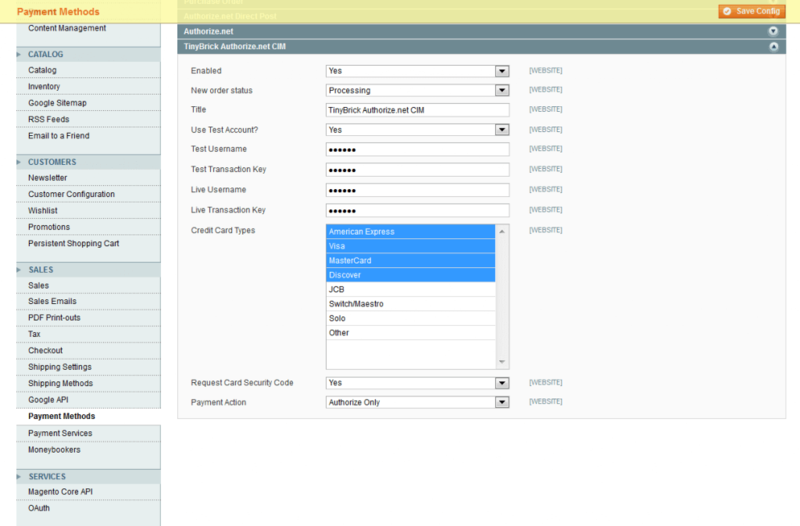 Card Re-authorization – Can be used with True Edit Order Extension to automatically re-authorize/capture new amount after order edits. Here, you can set-up Authorize.net. Of course, you will need a CIM account with Authorize.net. 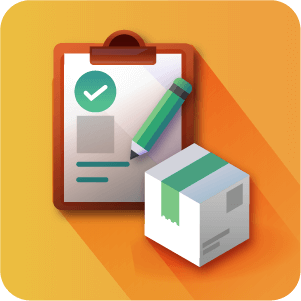 You need to fill out the test data or the Live data. As always, it’s best to test it before sending it live. That is it. Very simple to install and use. PCI Compliant and your customers will love it! Can the customer modify their information? Yes the customer is free to Add new credit cards, edit existing card information or delete existing cards at their leisure. Does this extension risk customer's card information if the site is hacked? Firstly, we recommend that anyone creating a Magento store takes all reasonable precautions to prevent malevolent visitors from doing mischief on their site. 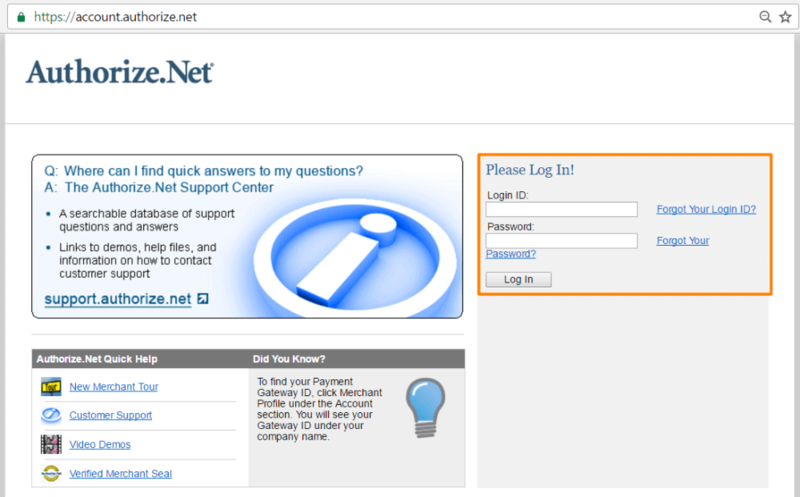 However, should you fall victim to a hack the Authorize.net extension will not put your customers at further risk as their card information is stored off site on the Authorize.net platform. Payments are taken and cards are stored and authorized by using the API key which needs to be entered. Does this extension work with guest checkout? The extension will allow users to use the site and checkout as guests,but will not store their card for the user later. 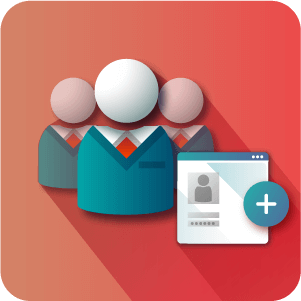 Users have to be logged in for card information to be stored. What information is visible to the Admin of the site? The administrator is able to see limited information regarding the customer and their stored cards. They can see the last four digits of the credit card, the expiry date, the Credit Card type and the site that the card was stored on. 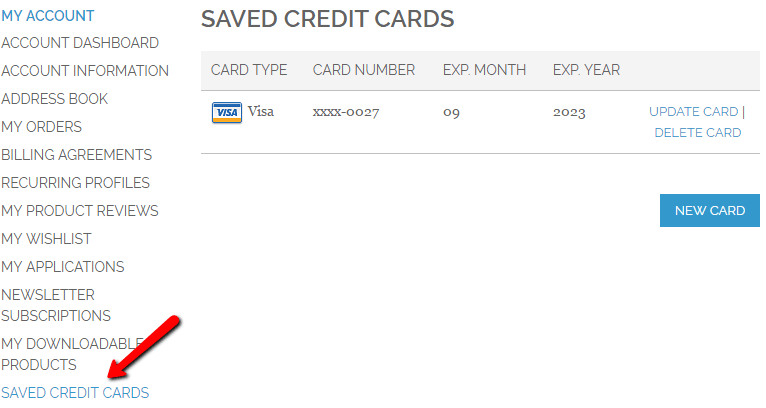 Does this CIM extension save the credit card for each website? This is an option yes. The site administrator can choose whether or not to share customers and their card information between websites in the configuration settings in the admin panel. Does this extension work with multiple stores? Yes. The the Creative minds Extension for Authorise.net can work across multiple stores. Minor issue fix for cards saving process. Saving credit cards in customer dashboard have been fixed.